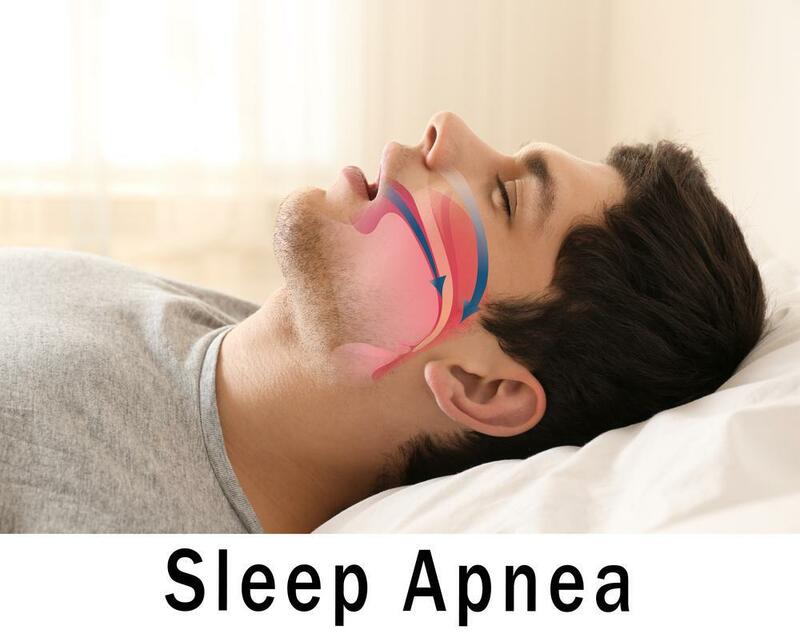 Some of the more important parts of sleep apnea machines are not typically noticed during their use. The filters (there are two) ensure that the air used in continuous positive airway pressure (CPAP) therapy is safe and healthy to breathe. If you've ever changed a filter anywhere else—from an air conditioning unit, a whole room air filter, or a smokeless ashtray, as examples—you'll know that these hidden gems are hygienic workhorses, capturing billions of particles of dust, pathogens, and other undesirable matter floating, otherwise invisible, in the air around us. CPAP filters work just as hard and need attention in order to ensure your CPAP machine remains in solid working order for years to come. They are also your first line of defense for good respiratory health. Most CPAP machines utilize a dual filter system. One filter is built into the machine at the air intake. This permanent filter is composed of absorbent foam that can be removed for washing. Its job is to remove the bulk of particulate matter that might be found in the air in your bedroom, such as pet dander, dust mites, and airborne tars from cigarette smoke. The second, thinner paper filter is one that is disposable and requires regular replacement. It is designed to sit inside the built-in filter and catch any fine debris that makes it past the larger filter. You may notice that your CPAP machine may not, from time to time, seem to be delivering sufficient air. It's always a good idea to check your filters first to see if the disposable one needs to be replaced, or whether the built-in one needs to be cleaned. Dirty filters can seriously impact the quality of your therapy and may even damage your machine. They may also fail to do their jobs, leading to problems with your breathing in unfiltered air. Your durable medical equipment (DME) provider should supply you with both a maintenance schedule for replacing the disposable filters as well as instructions for removing, washing, and replacing the built-in filters. Usually, the machine manufacturer will also supply you with this information, or may have a special website you can visit to retrieve it. Some households have more problems with interior pollutants than others. If you have more dust than usual (you reside near a construction site, for instance), or you live with a smoker, or you use your wood-burning fireplace frequently, you may discover that your filters need replacing and cleaning more frequently. In this case, you might consider vacuuming your sleeping space more frequently to cut down on the volume of particulate matter that might be circulating there, or installing a dedicated air filtration unit to help keep the air clean. You might also consider covering your CPAP machine in the morning after you've turned it off and cleaned out its components to create a barrier against dust and other particles. A pillow case, hand towel, handkerchief, or cloth napkin should work fine. How frequently should you replace your filters? At Sound Sleep Health, we recommend that you remove and rinse clean your built-in black foam filter every 2 weeks. After 6 months, you should replace it entirely with a new filter, which your DME can order for you. You can also purchase these CPAP supplies elsewhere. For your disposable filter, we recommend replacing it with a new one every 2 weeks unless you live in a household with pets, smokers, more dust than usual, or a wood-burning stove: then, check it once weekly for signs it is ready to be replaced. You'll know because the white paper will be coated with a dingy gray layer of debris. While keeping your filters clean is critical to the function of your CPAP machine, don't overlook the benefits of clean filtration to your own respiratory system. 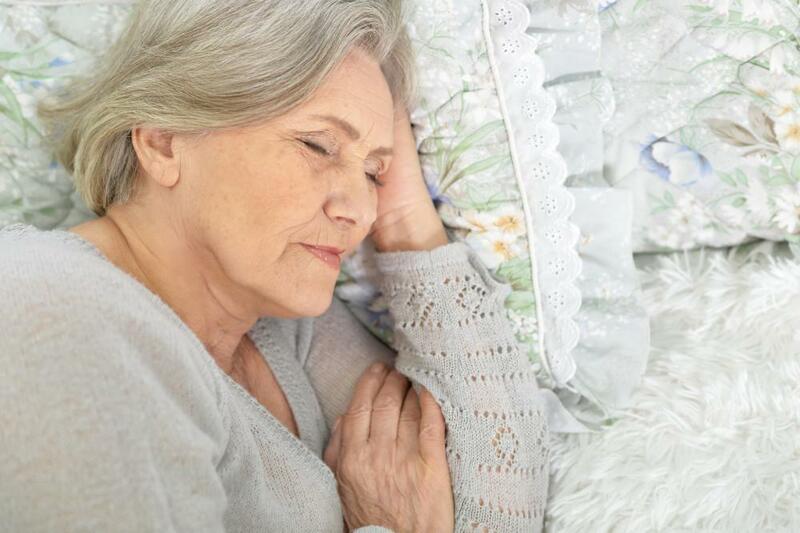 Pressurized air delivered to your upper airway for the purposes of treating sleep apnea absolutely needs to be free of harmful microcontaminants. Your CPAP machine uses the air from the room its in, then filters it, before pressurizing it for delivery. It's critical that the air you introduce directly into your lungs is safe and healthy to breathe, otherwise you may be introducing pathogens and other irritants that could worsen your respiratory health. The DME staff at Sound Sleep Health is available to answer any questions you may have regarding the changing of air filters for your CPAP unit. 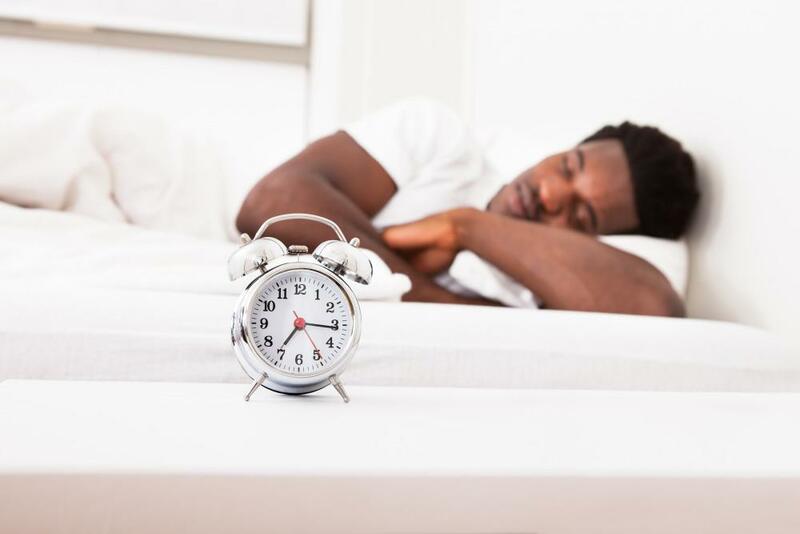 Call us at 888.333.1456 to reach our resupply service, or call us direct at 425.279.7151 to speak with a sleep specialist about any CPAP-related questions or concerns you may have.